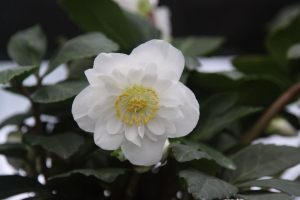 In the last few weeks, we have received our biggest supply of Hellebores. There are 29 varieties. When they arrive, I am like a kid in a candy store whose parent has told her she may only pick one sweet treat. 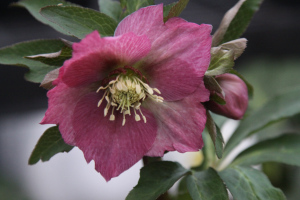 Every year I want to buy them all, they’re so sweet, but with the size of my garden, I only allow myself to plant one Hellebore. What’s not to love about them? They add color in the winter and are quite charming in appearance. Plus they do great in containers and my containers always need a pick me up in February. I can’t resist the allure of these painted ladies. I sell data collectors and high tech locks by day and then do what I love at night - anything creative. My wife's website or helping her with our garden.